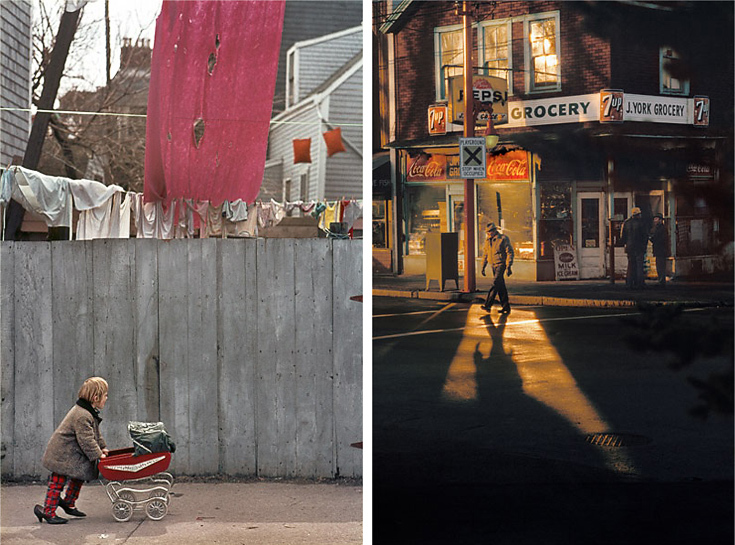 Fred Herzog was one of the first photographers to document Vancouver on colour slides in the 50s and 60s. He’s a street photographer at his core and doesn’t believe that content can be manufactured. He focuses on the ordinary, the working class in their everyday moments and because of this I find his images to be refreshingly raw and authentic. I so love his style. But one of the real reasons I love Fred is because he’s just plain awesome. He was one of our regular clients at the professional photography lab I used to work at in Vancouver. He would come in on a dreary day and in his thick German accent, he’d ask you how you were doing. And he’d really want to hear the answer.